Synopsis: Seattle doesn’t have many weaknesses and they are a built through the draft, retain your own talent type of team. 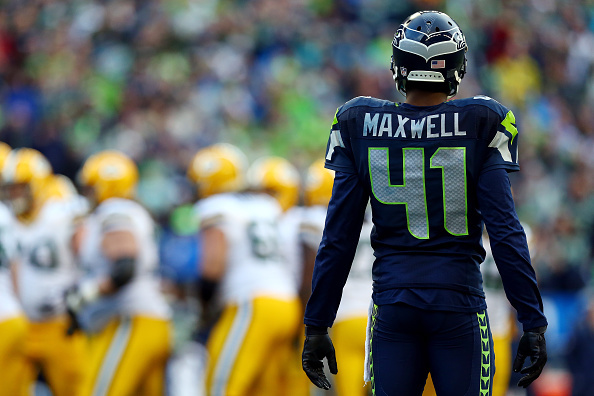 However, whether it be free agency or the draft they have to address their inability to consistently stretch the field vertically and the eventual loss of Byron Maxwell at cornerback. Where Seattle will likely dabble in free agency is along the defensive line. It’s difficult to keep a Super Bowl winner together and their lack of depth along the defensive line cost them as they were unable to generate the same type of pass rush they did in 2013. Synopsis: Reports suggest the Cardinals have deals in place with Sean Weatherspoon and Mike Iupati very strong signings but their work isn’t done. It would behoove them to re-sign Antonio Cromartie so they can continue to play man-to-man on the back-end and blitz like hell up front. They also have to find a replacement for their nose tackle Dan Williams and a bigger running back to pair with Andre Ellington. Fortunately, they have the flexibility to address NT and RB via free agency or the draft. 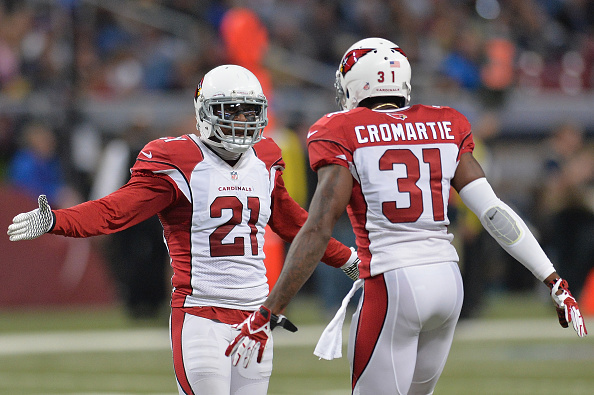 Building depth should also be a priority as the Cardinals were decimated by injuries last year. Synopsis: It’s a good thing the 49ers have drafted well in recent years as their roster foundation will be challenged with the retirements of Patrick Willis and Justin Smith as well as the losses of Frank Gore and Mike Iupati to free agency. 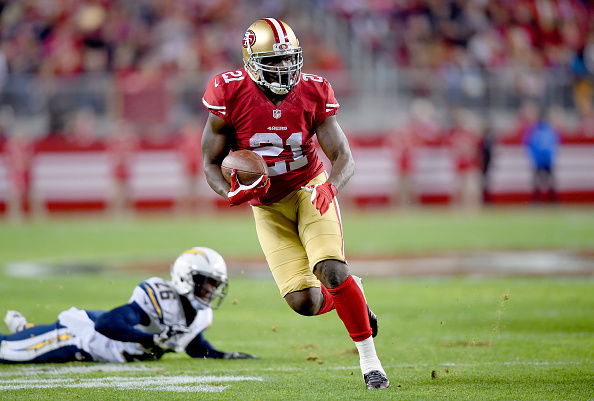 Chris Borland, Carlos Hyde and host of second year players will have to grow up in a hurry. Bringing in a Darnell Dockett and a Torrey Smith to replace Michael Crabtree will help but it may not remedy all of the talent that is walking out of the door. A solid haul in free agency and a stellar draft class may only be good enough for a wild card seed in a very competitive division. Maybe. Synopsis: It seems like the Rams have been searching for a difference-maker at receiver for the last five years. Well, with the way free-agency is shaking out they may have to target one of the top prospects during the draft. 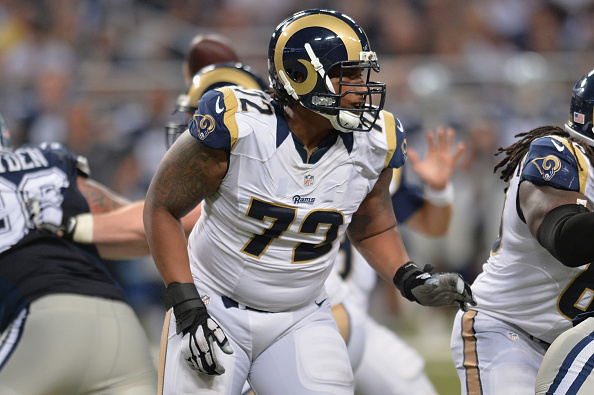 Sam Bradford’s cap number poses a bit of a challenge at the moment but whether the Rams trade, release or keep him they are going to have to address their offensive line in free agency if they hope to protect whoever the quarterback ends up being. They have cut Jake Long for salary cap relief and Joe Barksdale and Davin Joseph are set to become unrestricted free agents. That’s three-fifths of the starting offensive line from a year ago that has to be replaced.